Hagemessen (Oslo Garden Show) marks the start of spring for all garden enthusiasts. Here you will find an exciting selection of flowers and plants, garden tools, advices from professionals and ideas for changes in your own outdoor setting.  Welcome as an exhibitor at Oslo Garden Show April 5th – 7th at Norges Varemesse (Norway Trade Fairs) in Lillestrøm, Norway. Three days of exhibition, with 20.000 visitors and 250 exhibitors!